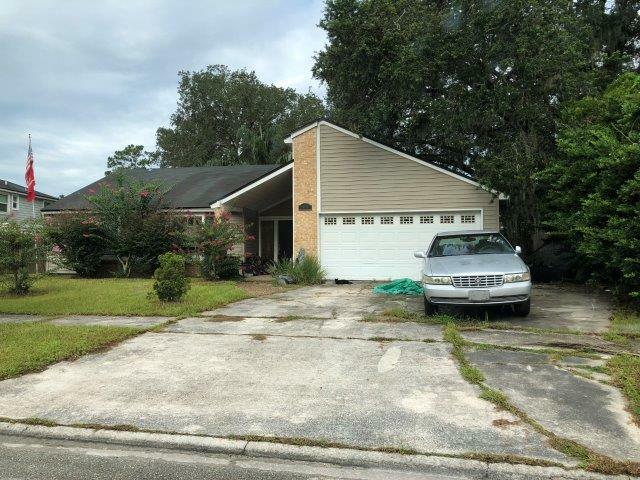 This beautiful property is a 3BR/2BA single family home in the scenic Mandarin area of Jacksonville, FL! Property features attached garage, open kitchen, large private yard, and more! As one of the most established neighborhoods in Jacksonville, homes in Mandarin go quickly, and this one will be no exception. The perfect fixer upper project for investors of all experience levels. Call today!